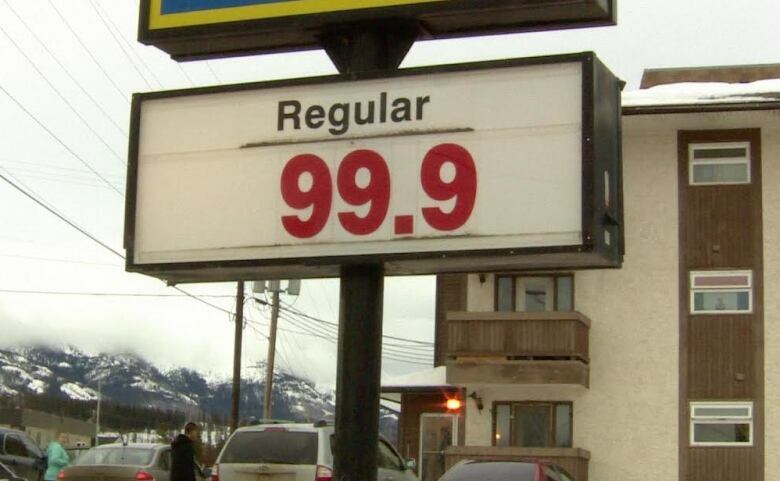 Already record-low oil prices could sink even deeper in 2016, putting much of Canada's economy in jeopardy. Still, some sectors are reaping the benefits of a sustained drop in energy costs. Already record-low oil prices could sink even deeper in 2016, some economists are predicting, putting Canada's slow-moving economy in more jeopardy. Still, some sectors are reaping the benefits of the sharp decline in energy costs. The benchmark West Texas intermediate crude dipped briefly below $30 US a barrel on Tuesday, hitting 12-year lows. If the U.S. dollar continues to rocket skyward, oil could drop as low as $20 US, according to analysts. While this paints a gloomy picture for the Canadian economy, an oil slump can bring big savings to some. 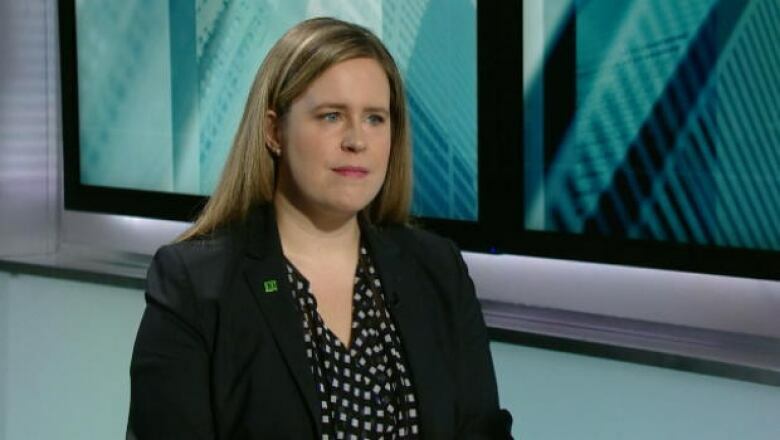 "Anyone or any business that on net consumes oil is getting a price cut right now," Leslie Preston, senior economist at TD Bank, told CBC News. "The challenge for Canada is we're a big oil producer, so the spillover effects from the slowdown in what's a key sector in Canada do weigh against these positives." Here's a look at the winners and losers. Reductions in the cost of jet fuel saved the world's airlines $89 billion US in 2015, according to the International Air Transport Association — a trend that seems likely to continue. 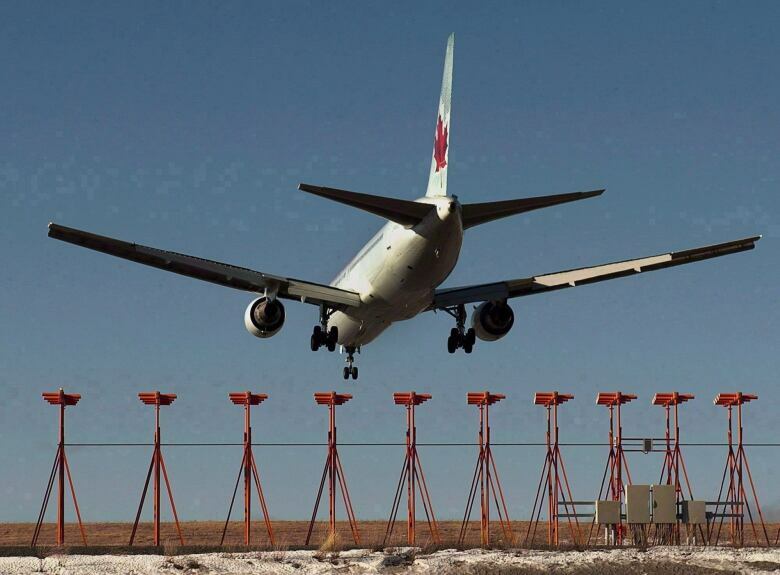 Canada's two major airlines — Air Canada and WestJet — both reported increased traffic and profit in 2015. Some of those savings are being passed along to travellers. "We have seen this both anecdotally — with lots of different seat sales and promotions offered lately — and empirically, with our monthly domestic airfare survey declining yet again in November," Ben Cherniavsky, an airline industry analyst for Raymond James Ltd. in Vancouver, wrote in a note to clients, explaining the increased airline business in December. In the U.S., airfare-predicting app Hopper is forecasting a three-year low in the cost of plane tickets this month. That's also good for the auto industry, which set a record for new vehicle sales in 2015 in Canada, largely on the strength of renewed demand for SUVs, pickup trucks and minivans. "Globally, economies that are net consumers of oil are also expected to benefit," Preston said, citing Japan, the eurozone and even the U.S.
"Even though [the U.S.] has had an impact from reduced investments in its shale sector, it is still a net importer of oil, so it's a modest positive for the United States," Preston said. That's good for Canada,too, she noted, because the U.S. is our biggest trading partner. "The economic fallout clearly has a direct impact on the many countries that rely upon oil and gas as the major contributor for the well-being of their economy," wrote Steve Higgins, CEO of the North East of England Process Industry Cluster, in The Chemical Engineer. That means Russia and Venezuela, Colombia, Ecuador and Saudi Arabia are all in trouble. It also means Canada is in trouble, especially our energy-dependent provinces. "In terms of winners and losers, government coffers in Canada certainly are a loser," Preston said. Alberta's NDP government warned Tuesday that it could cut spending in the upcoming spring budget and delay election campaign promises as crude oil prices continue to slide. In November, Saskatchewan reported a $262-million deficit. 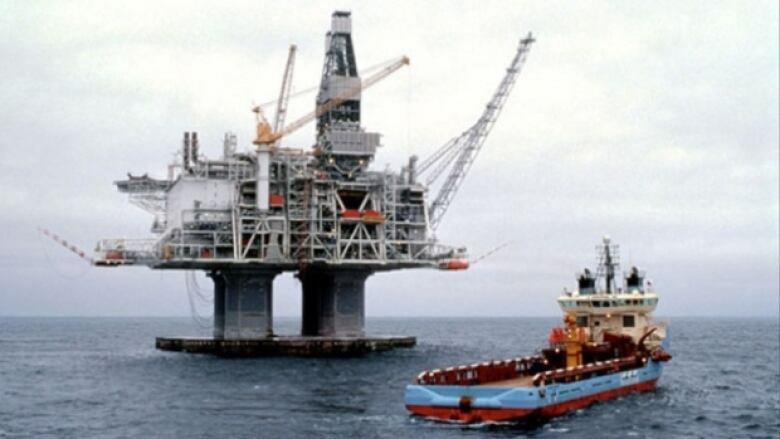 Newfoundland and Labrador expects to rack up a $1.96-billion deficit this fiscal year. While Canadian oil companies are bracing the slump better than their overseas counterparts, thanks to an offset from the weak loonie, the effects are still crushing. "The cutbacks in terms of spending by [energy] companies have had a really big effect on Canada's economy as a whole, and we're expecting that these cutbacks aren't done — that the energy sector is going to continue to cut back on how much it's spending, which includes further layoffs," Preston said. "If these low prices persist, companies might look at potentially taking production offline." Cheaper oil means Canadian companies save money on like electricity, transportation and heating. Paired with the lower loonie, the oil slump can be beneficial to exporters because it makes our goods look cheaper overseas. At the same time, manufacturers that rely on the oil industry will struggle. "The energy sector does buy things from other sectors of the economy, be it pipes or wires, and some of this stuff is manufactured elsewhere in Canada," Preston said. "So while manufacturers are getting a break in terms of their energy cost, they may also be seeing declining demand for what they produce." Asked what effects slumping oil has on the environment, one energy expert told CBC News: "Good and bad." 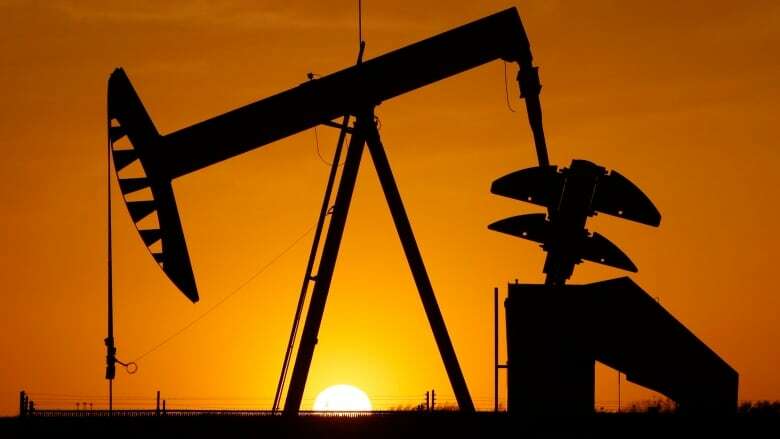 "Times of low oil prices like this are actually good for the environment on the supply side," Mark Jaccard, professor in the energy and materials research group at B.C. 's Simon Fraser University, said. "We have less incentive to build pipelines and dig more oilsands out of the Earth." TD senior economist Leslie Preston said there some gains from low oil prices, but it's bad news overall for the Canadian economy, which has been so reliant on energy production. But on the demand side, cheap oil means more people are driving gas guzzlers, booking flights and cranking up the heat, while investment in green technology dwindles. "If we care about the environment, we're trying to reduce our own consumption,"Jaccard said. "Those things are more difficult when the price of oil is low."